Red filter SNR 21dB with its high level of hearing protection is ideal for machinery and industrial noise. Really comfortable and helpful for sleeping with a noisy partner or anything similar that disturbs your sleep. A great all round product. 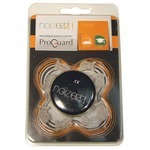 The Noizezz unique filter preserves speech intelligibility, music and essential warning alerts can still be heard. 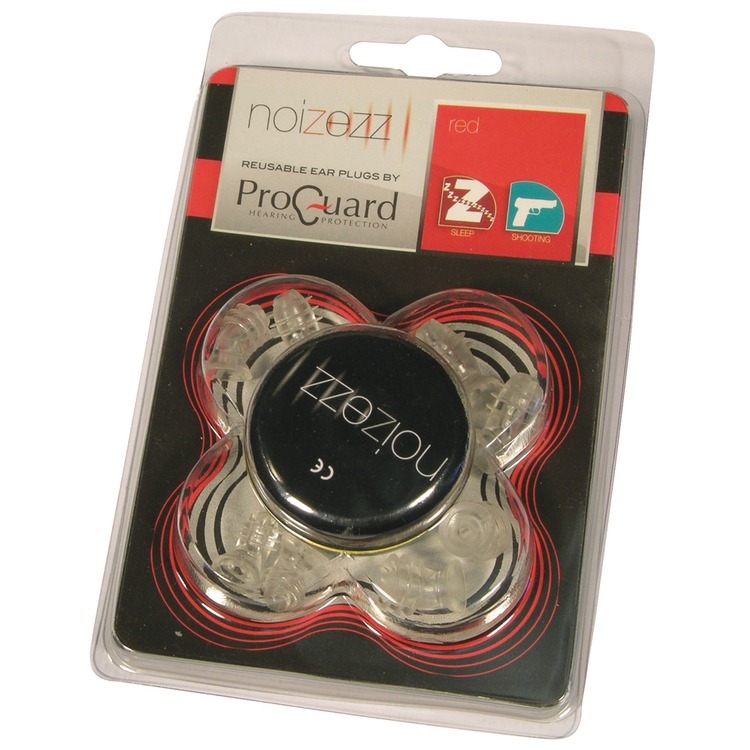 Providing a safe acoustic environment and essentially ultimate protection that will prevent hearing loss, tinnitus and other problems associated with exposure to high noise levels. Each set comes with 4 sets of micro-finned, curved soft silicon eartips designed to match the contours of the ear canal. The eartips are supplied in S, M, L and XL making them simple to insert and comfortable to wear for long periods of time. 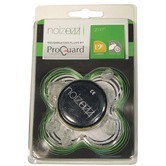 The attenuating filters are supplied loose and are easily fitted into the earplug once you have tried them and found out which size is required. 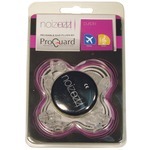 ProGuard Noizezz Universal earplugs are low profile with an innovative design conforming to EN 352-2. When correctly fitted they do not protrude out of the ear and are almost impossible to see. We recommend regular cleaning of your earplugs to ensure your hearing protection works as effectively as possible. To remove ear wax from the earplug, use a soft cloth or tissue. use lukewarm water and mild soap to clean round the outside of your earplugs. Do not use any chemicals as these can have a detrimental effect on the product.